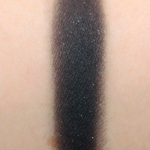 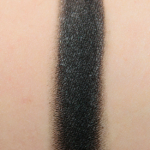 Estee Lauder Black Chrome #1 is a cool black with a matte finish that is limited edition and retails for $21.00. 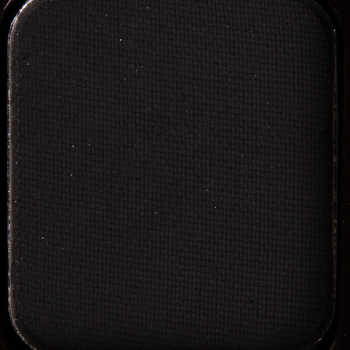 In comparison, Laura Mercier Noir is a cool black with a matte finish that is permanent in palette and retails for $23.00. 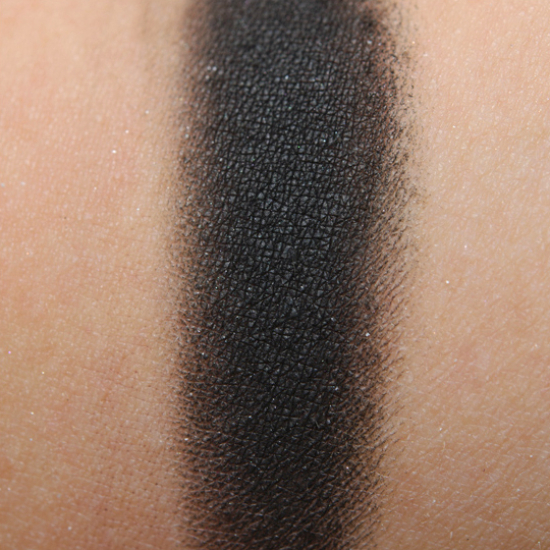 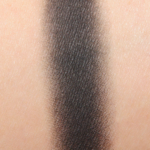 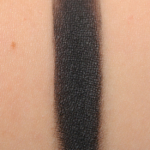 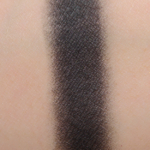 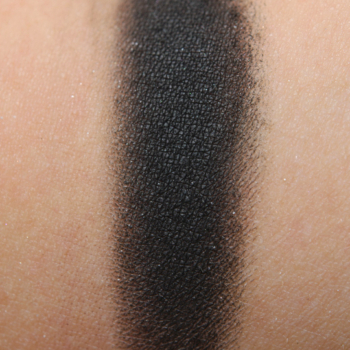 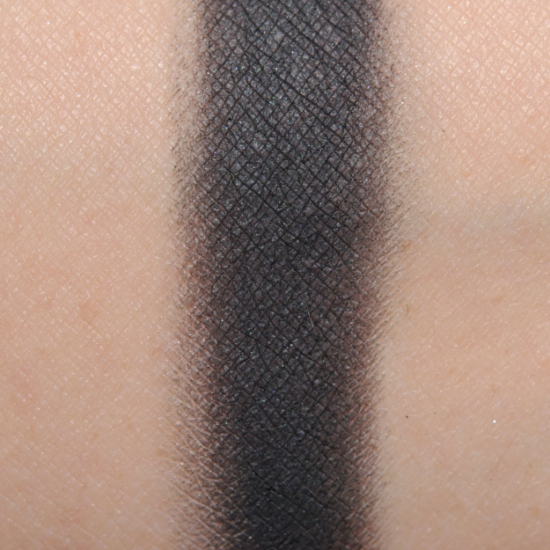 Laura Mercier Noir is 95% similar — it is lighter. 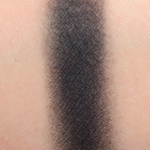 How similar is Noir to Black Chrome #1?